EGO - Who am I? is the 2010 follow up game to the 2007 hit EGO - Who are you? 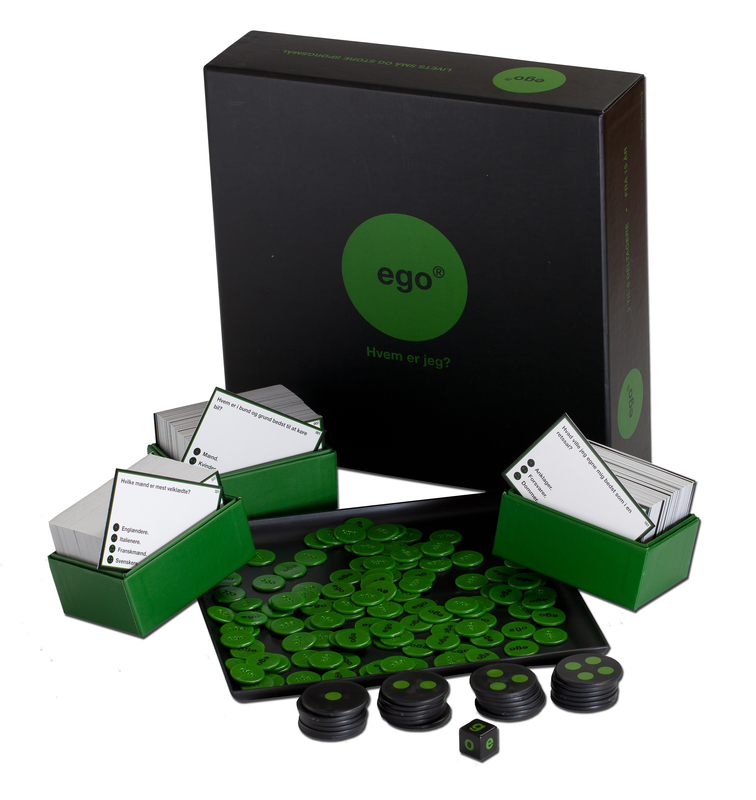 The game still focuses on getting to know your fellow players better but EGO - Who am I? moves a bit further into the mind. It is all about the small and big questions of life as the players in turn are confronted with ethical, moral, political or fundamental dilemmas where you have to show what you are really made of.